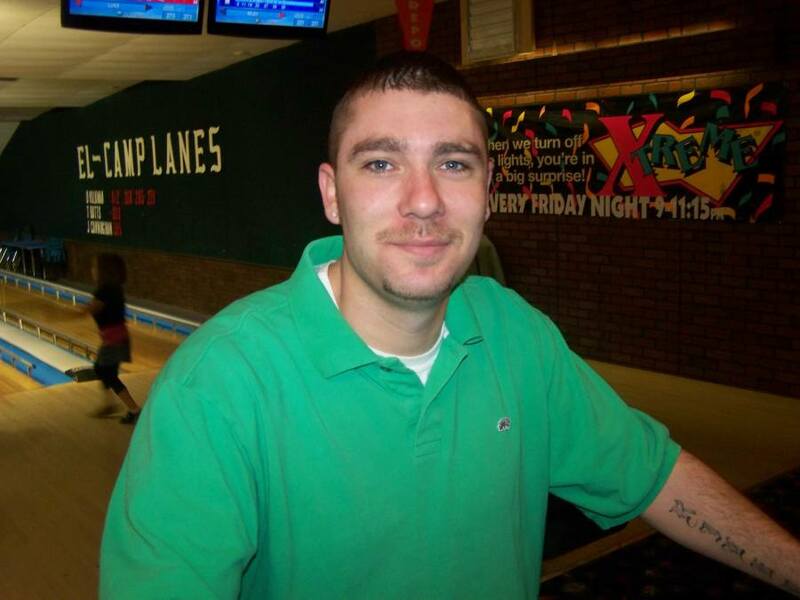 Chad E. Beatman, age 32, of Conneaut, OH, died suddenly at his home early Thursday morning, December 7, 2017. Chad was born on June 8, 1985 in Erie, Pa the son of Robert E. and Barbara A. (Snow) Beatman. He enjoyed hunting and fishing, riding horses and ATV’s in his earlier years before his accident and then when he couldn’t do those wonderful activities anymore, he enjoyed socializing with his friends, walking his dog, “Rocky”, and he really enjoyed watching his daughter, Riley, play sports. Chad was recently working at Worthington Cylinders in Jefferson, Ohio as a Pressure Tester. Chad was preceded in death by his Grandpa Charlie Beatman, Grandma Joyce Case, two Uncles, Butch and Dave Snow. He is survived by the love of his life, his daughter, Riley L. Beatman, and a sister, Pauline Reynolds; and a brother, Charles (Roxanne) Beatman; and a Dear Friend, Amanda Huston all of Conneaut, Ohio. He is also survived by a Paternal Grandma, Jeannette Beatman and Maternal Grandparents Richard and Thelma Snow; Five Nieces and two Nephews. Friends and family are invited to call at the Jean Evans Thompson Funeral Home on Monday afternoon, December 11, 2017 from 4 until the time of the service at 6 p.m with Lay Speaker, Jean, officiating.